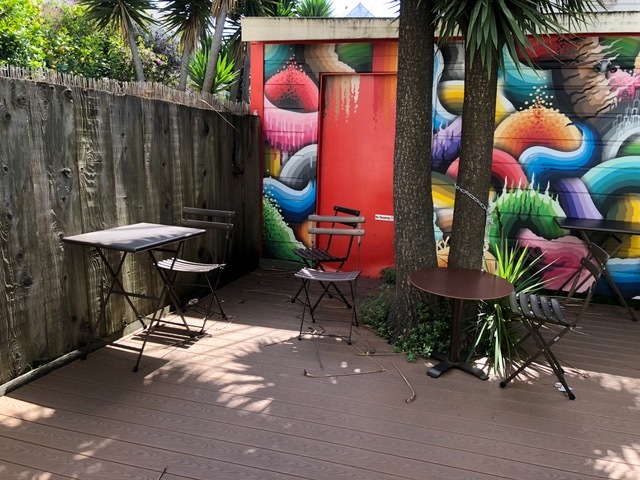 In this edition, we bring you news of an international cafe chain giving it another go, a new crepery that's coming to North Beach, and other restaurant-related updates. Hoodline tipster Tom B. reports that after nearly a year of being closed, Illy Caffe is back in business. 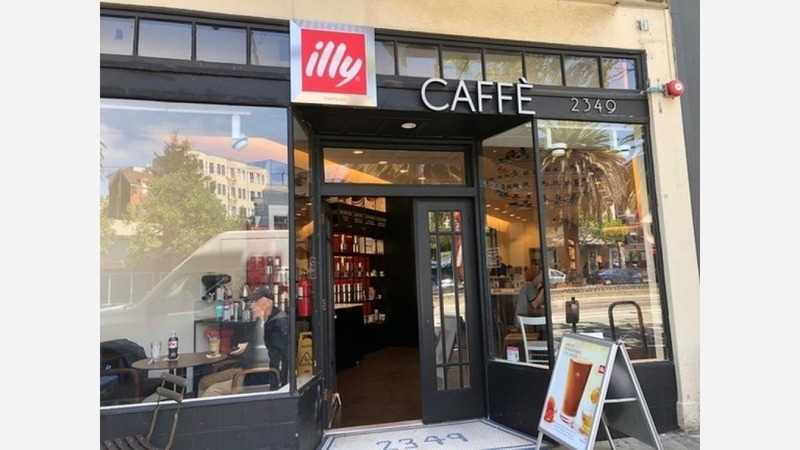 As we reported last summer, an illycaffe North America spokesperson said the cafe was no longer viable at the location, citing poor foot traffic. It's unclear what changed the corporation's mind; we've reached out to learn more about their decision to give it another go at the same spot, but have not heard back as of press time. Tom B. said that beyond the traditional espresso and assortment of hot drinks, "they have a variety of cold drinks, sandwiches" and grab-and-go items. There's also "a small outside area in the back, plus many places to plug in your electronic devices." Illy Caffe is open Wednesday-Sunday 8am-5pm. 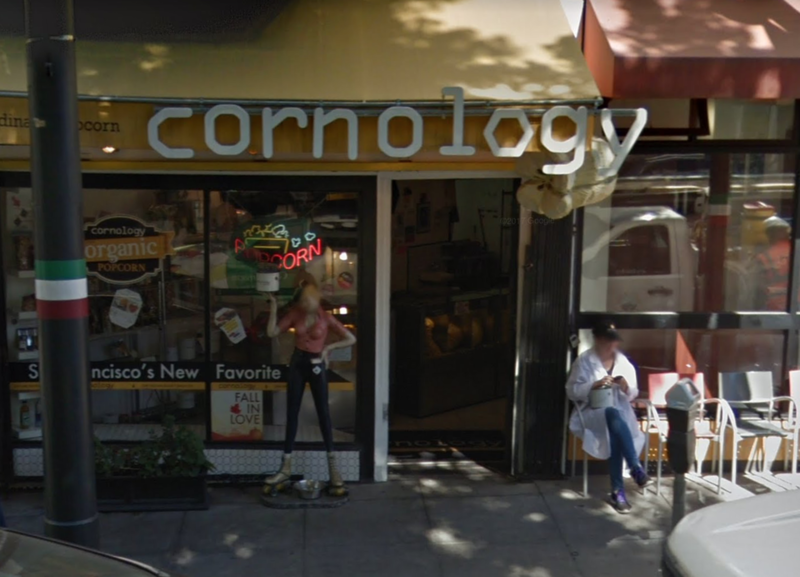 As we reported in March, veteran tipster Al M. spotted some movement in the recently shuttered popcorn shop, Cornology. Now, our man about town reports that Crepes Ooh La La is taking over and should open in the next few weeks. The crepery has another location at 1220 Polk St. in Lower Nob Hill and features an extensive menu of sweet and savory meals. On the sweet side, look for variations like chocolate, banana and coconut; fresh apples with brown sugar and cinnamon; and Nutella with fresh strawberries. Also in North Beach, Al said the Boardroom's new location across the street from its previous locale is now open. As we reported last year, the Boardroom planned to move into the former Capp's Corner space, which lay vacant for years after negotiations to keep the 50-year-old saloon open fell through. Now, Boardroom owner Keith Wilson hopes to bring new life to the space. As things progress, expect to possibly see outdoor seating during the warmer months as well. 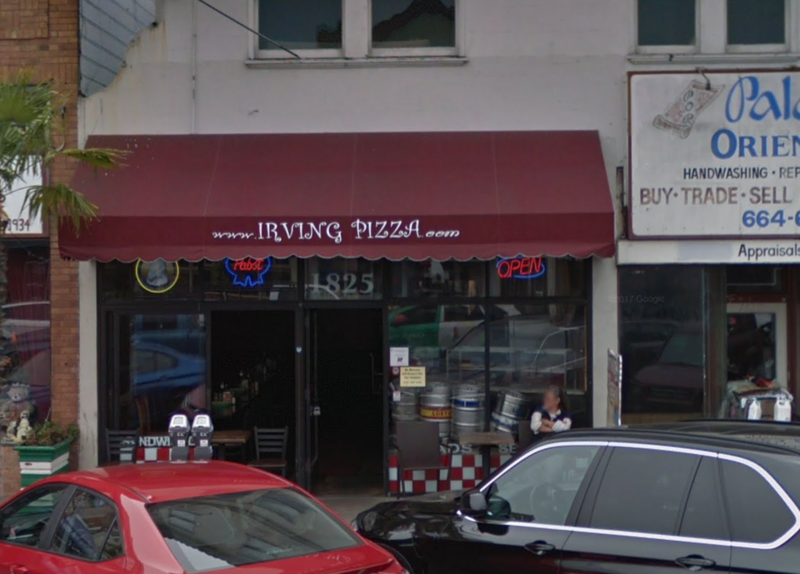 Over in the Outer Sunset, Al said that it appears Irving Pizza has closed and that a new pizzeria, called SF Hole in the Wall Pizza is moving in. And according to the restaurant's Yelp page, it's only a temporary closure as the business is set to reopen on May 8th after renovations. However, owner Awadalla told Hoodline via email that he is actually the owner of both restaurants. 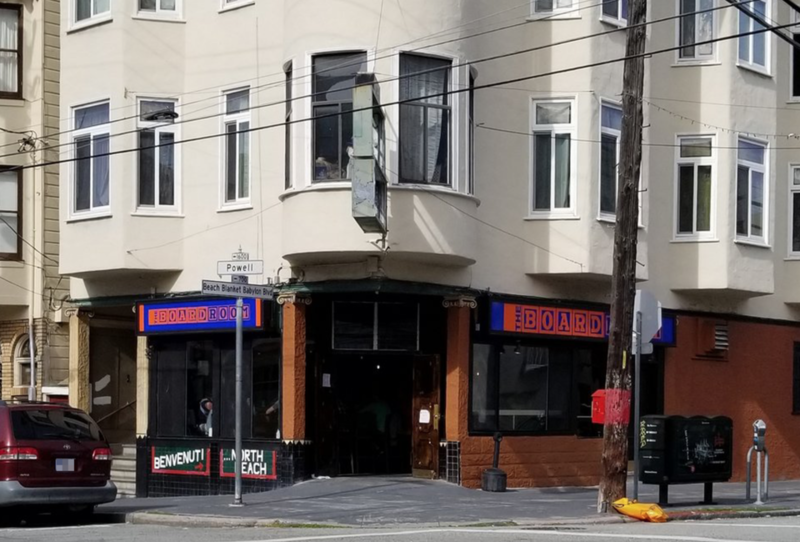 SF Hole in the Wall Pizza has its flagship in the Marina at 3244 Scott St. and Irving Pizza has another location in Lower Nob Hill at 928 Geary St.
"I recently took over the place next door at 1827 Irving St.," said Awadalla. The plan is to open both places for extra space and to bring my concept from the Marina to the Sunset." 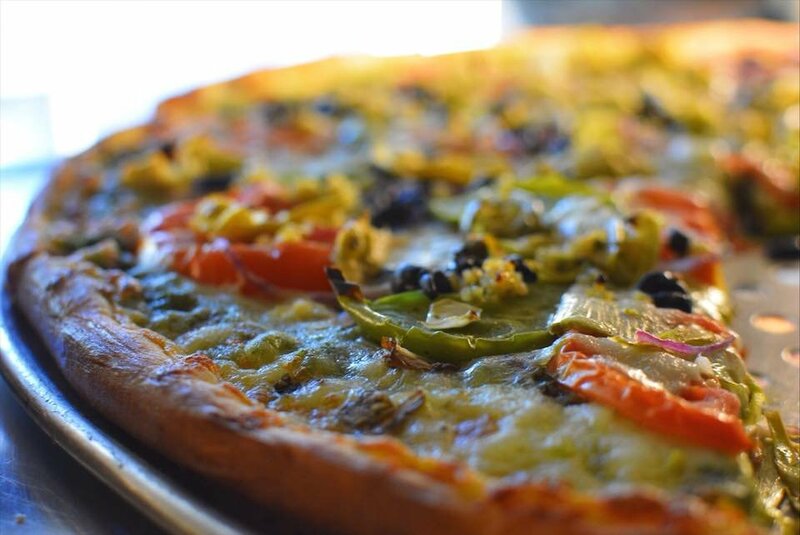 The next-door space, formerly Palayan's Oriental Rugs, is currently set up for Hole in the Wall Pizza's catering services, and once renovations are complete, the Irving Pizza space will become Hole in the Wall. Awadalla has hired chef Sahar Murad to expand its menu and will be delivering made-from-scratch pies, along with other dishes, he said. 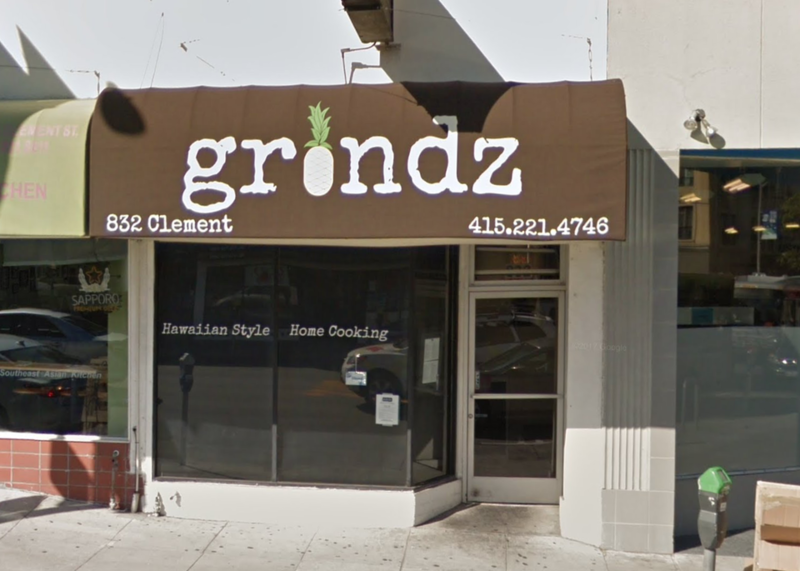 Lastly, tipster Eric S. reports that Clement Street Hawaiian eatery and bakery Grindz has closed for good. It's not clear why the restaurant shuttered, and according to Yelp reviews, the spot was open until late last month. But a message posted to the business' website by chef Bradley Lum and Josefa Carballo says the kitchen is closed. "Mahalo for the past seven years!" the note continues. "We're off to start our new adventure... first stop, back to the islands. Live ALOHA." Thanks to Tom B., Al M., and Eric S. for all the tips!